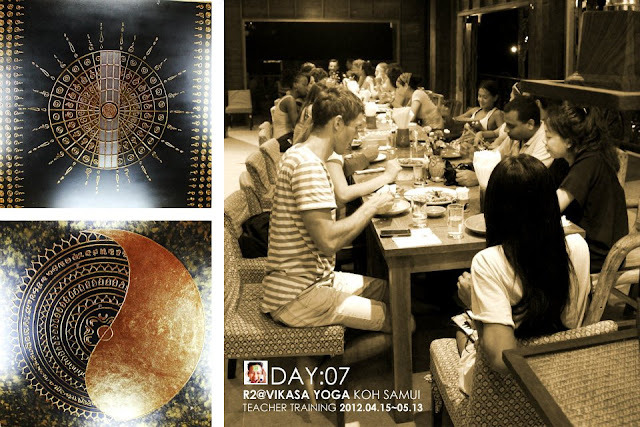 For those who didn't read my post before - Vikasa Yoga in Koh Samui, Thailand is a boutique yoga studio and raw food organic restaurant, created by Konstantin Miachin and a team of professionals. Although this might be hard to believe, this is the only open-air yoga studio in Koh Samui at the moment, located in a beautiful Zen Garden, between Chaweng and Bo Phut, just opposite Makro supermarket on ring road. 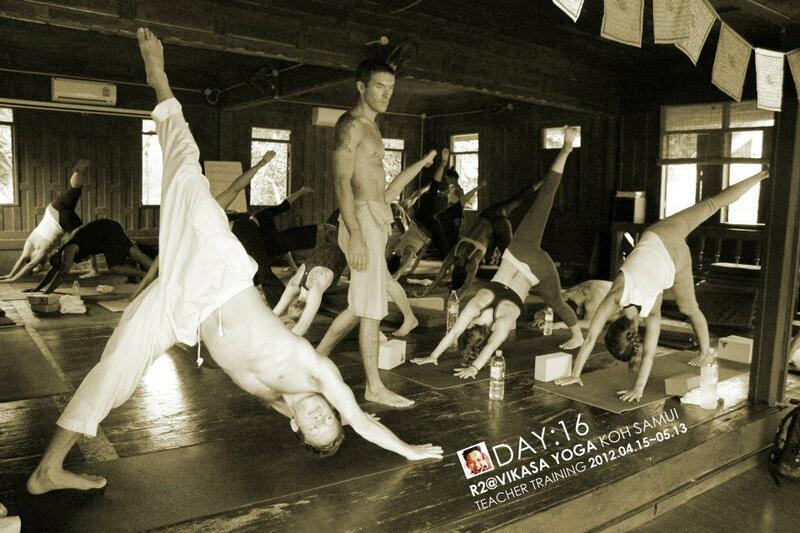 Konstantin is an international yoga teacher and founder of Vikasa Yoga studio. 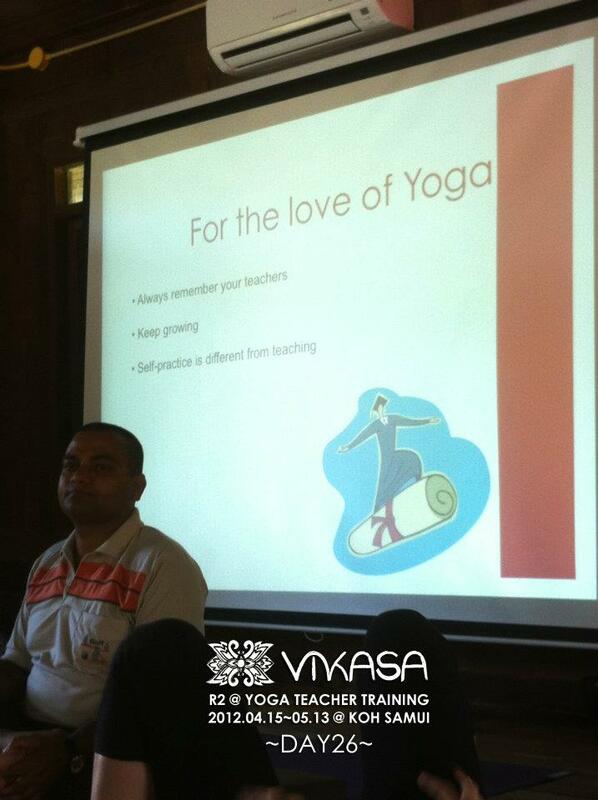 He has been passionately learning, practicing, and teaching Yoga for over six years, and his passion has lead him to search out his own personal development throughout the world, with many different schools and masters all over the world, in places such as Rishi-kesh, Uttar Kashi, Gangotri, Kerala, Goa, Canada, Thailand, Hong Kong and Ukraine to name a few. He has completed teacher trainings in three different disciplines, including Ashtanga Vinyasa, Yoga 23 (by master Andrei Siderski) and Sivananda. 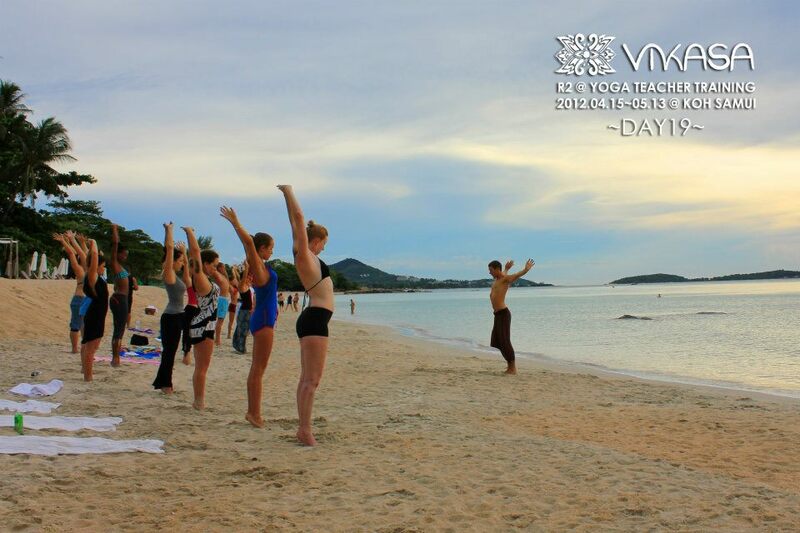 This first Vikasa Yoga Teacher Training at Koh Samui, Thailand welcomed 26 amazing people from all over the world as the students. Like the relaxing pace of the island life style, it went by smooth with teachers and students getting closer with one another. There is a great deal of respect between all of them. There were many nice relationships developing, and also amusing, or provocative interactions amongst them all. For four weeks they’ve been working really hard on practice, anatomy, and philosophy. Amongst the students there was a very talented photographer, R2. 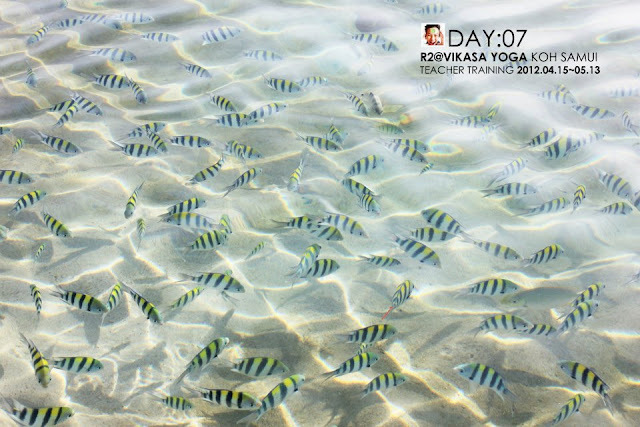 She was daily documenting and producing an amazing album of group classes and everyone’s Asana, she also took a camera with her while going to the beach at Chaweng Noi for sunrise pranayama and swim. Here’s some photos from her amazing album, which the studio let me share with you, and by the way - the next Yoga Alliance Certified 200 Hour Teacher Training in Vikasa studio will be taking place September 16 – October 14, 2012. 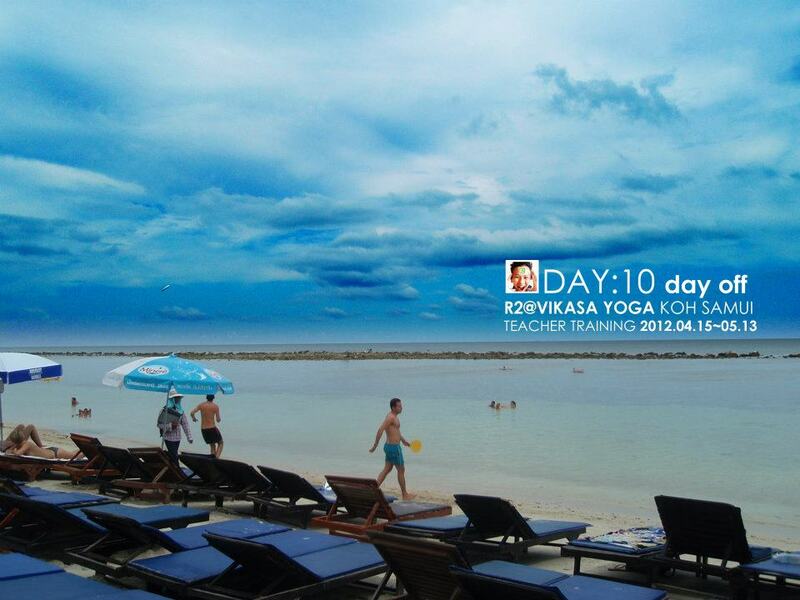 Nice Post ,good blog.Thanks for share this information about yoga. I admire this blog as these all are looking so much interesting and amazing. There are lot of things in Thailand to enjoy and to watch. 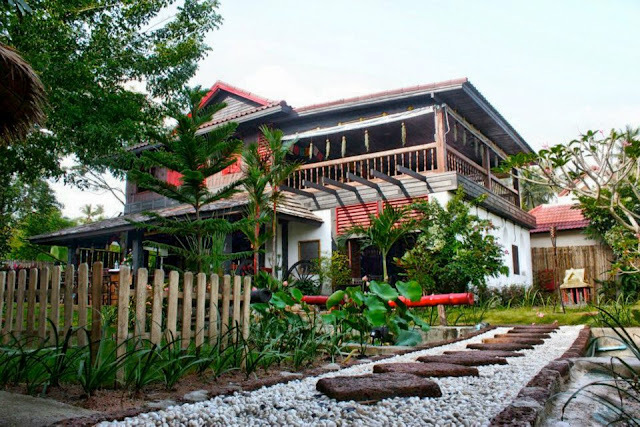 Koh Samui Property is good to visit. Thank you for really wonderful post. This post really help to increase my knowledge. Nice Blog ! Waterton Lakes national park avails many choices in accommodations.Thanks for sharing this post. Where is that beach with all the colourful fish? My wifes family is coming for Songkran next month and would love to take them to this beach. 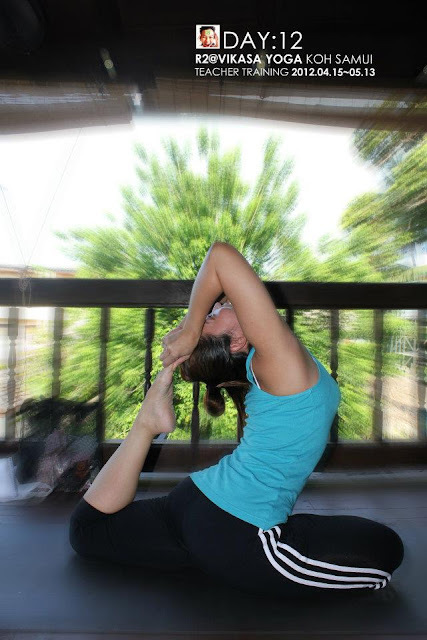 yoga Sandnes. 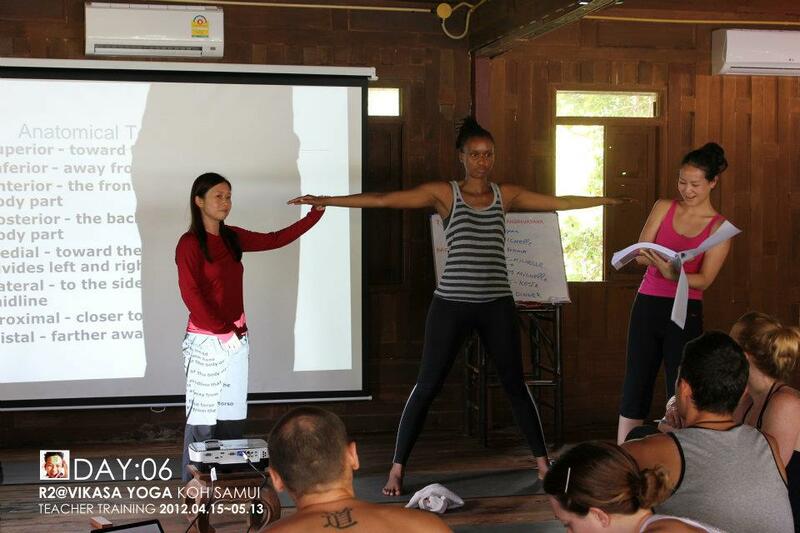 This place is really wonderful and amazing for the learning of yoga exercise and you their environment for the morning yoga are such a wonderful design place which can attract the happy feeling on every morning. As people are being aware by yoga and various asanas so that they can be physically and mentally fit then there is a huge need to be well known by vary Yoga TTCthat are getting rendered by various institutes.